Liam Gallagher delivered his new single, “Wall Of Glass”, alongside a pair of Oasis classics during the One Love Manchester benefit concert in the UK city on June 4. Grande put together the One Love event following a May 22 terrorist attack outside her Manchester Arena concert that killed 23 and injured more than 100 people. The concert raised funds for the We Love Manchester Emergency Fund, set up by Manchester City Council in partnership with the British Red Cross, to support grieving families and victims of the May 22 bombing. 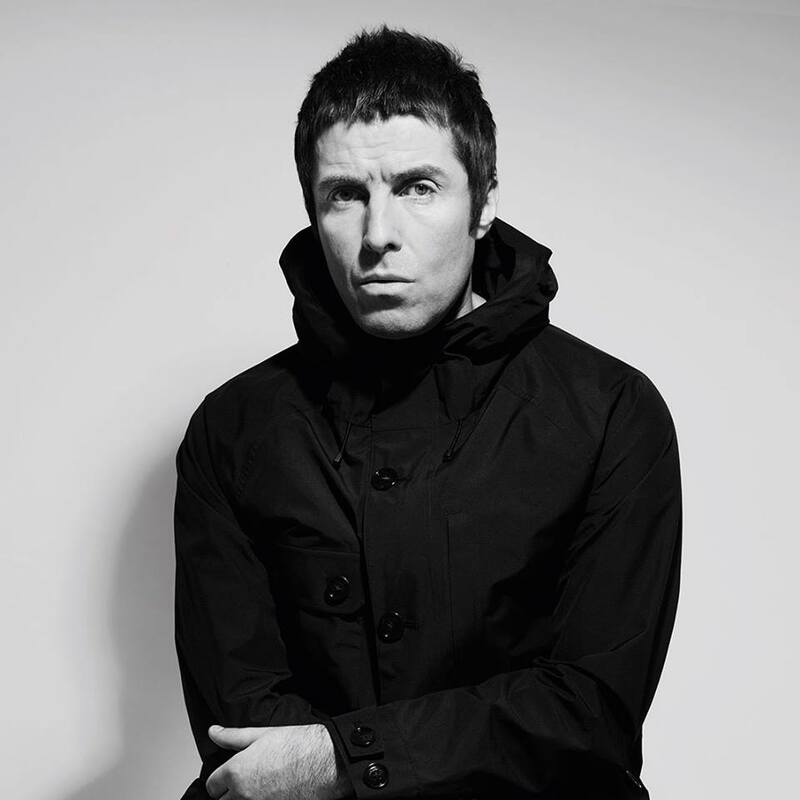 Liam formed Beady Eye in 2009, which issued two albums – 2011’s “Different Gear, Still Speeding” and 2013’s “BE” – before shutting things down in 2014.